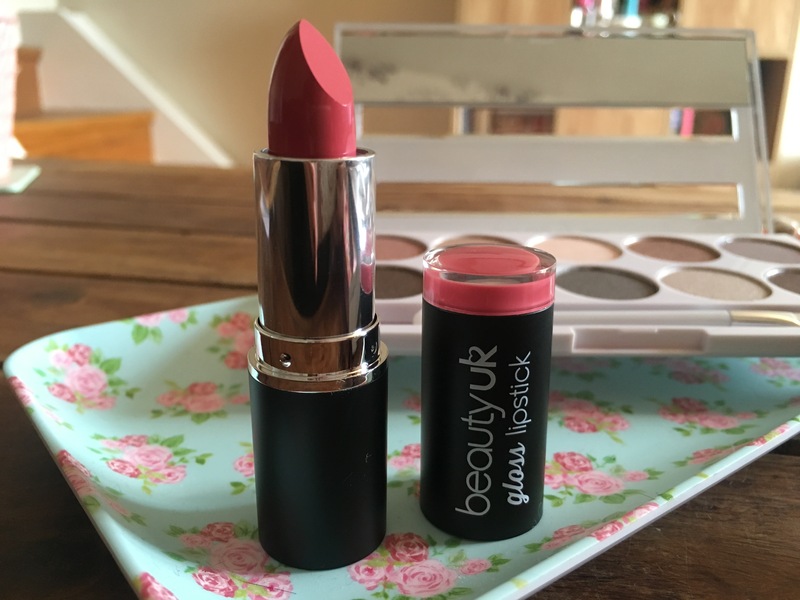 Back in June, I tweeted Beauty UK because I loved the look of their products. To my joy, a couple of weeks ago they got in touch with me asking if I would like to review some bits and bobs. 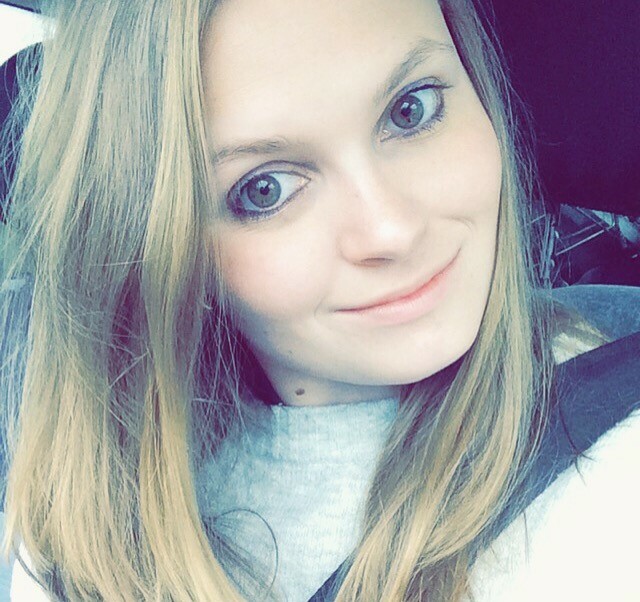 Being the makeup addict that I am, I jumped at the chance. After having a browse of their site, I let them know which products I’d be happy to try, and then waited to see what they chose to send me. When the little brown parcel arrived with the post the next morning, I was like a little kid on Christmas morning – I couldn’t wait to see what was inside. When I opened it, I was excited to find a fantastic selection of products to try. I was sent their Posh Eyeshadow Palette in ‘Eden’, a Gloss Lipstick in ‘in the buff’, and Pucker Up – Twist Lip Liner in ‘nearly naked’. As well as their new High Definition Eyebrow Liner in ‘dark brown’, their HD Define Duo Felt Tip Eyeliner in ‘intense black’, a Perfect Concealer crayon in ‘light’, and their highly popular Conceal & Correct liquid concealer in ‘light’. I’ll be reviewing each of these products in separate posts, but I thought to introduce the brand it would be fun to do a ‘first impressions’ post. 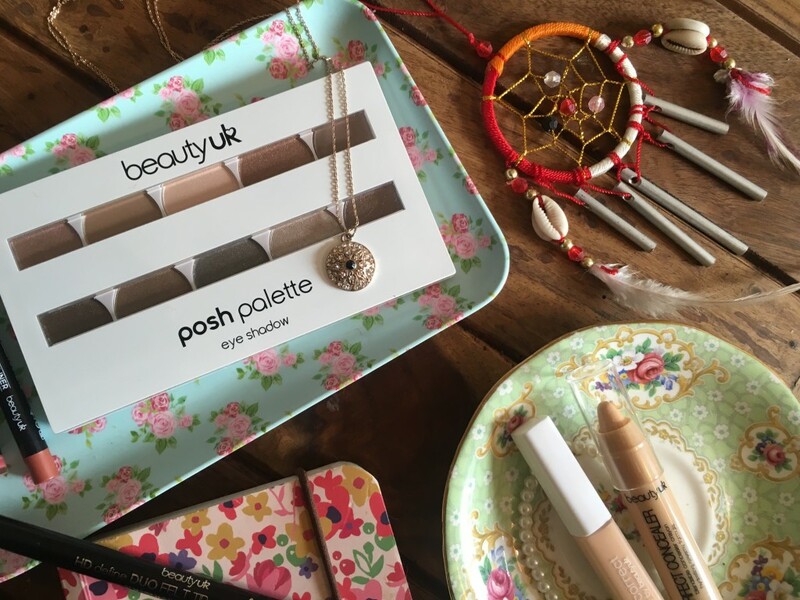 One of the first things I noticed about the Beauty UK products was their packaging – I love how sleek and smart it is. The brand may be budget-friendly, but their packaging gives the impression of being more high end than budget. Each product has it’s own packaging style, unlike the one-size-fits-all approach many budget-friendly beauty brands take. I’ve had a little play around with each product and have to say that right now I have a couple of favourites. 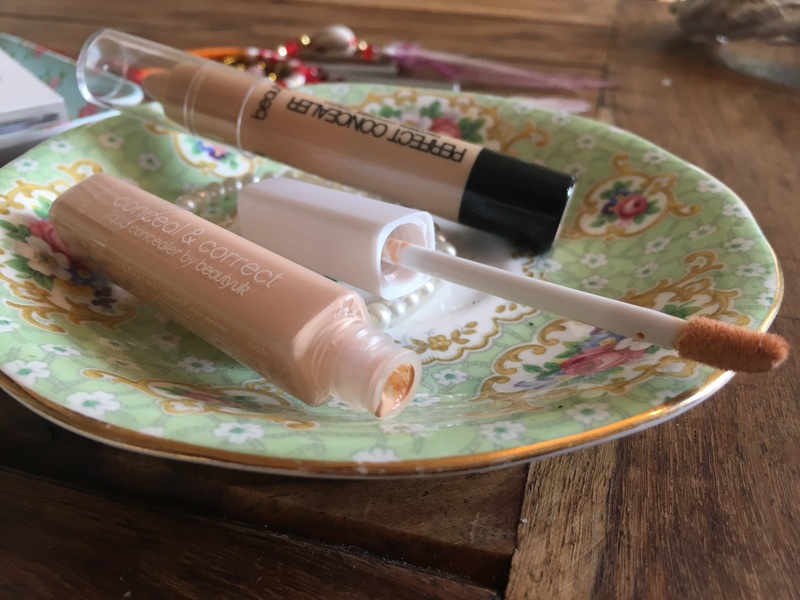 These are the Conceal & Correct liquid concealer – I’ve been told this is a personal favourite of the lovely Pixiwoo. 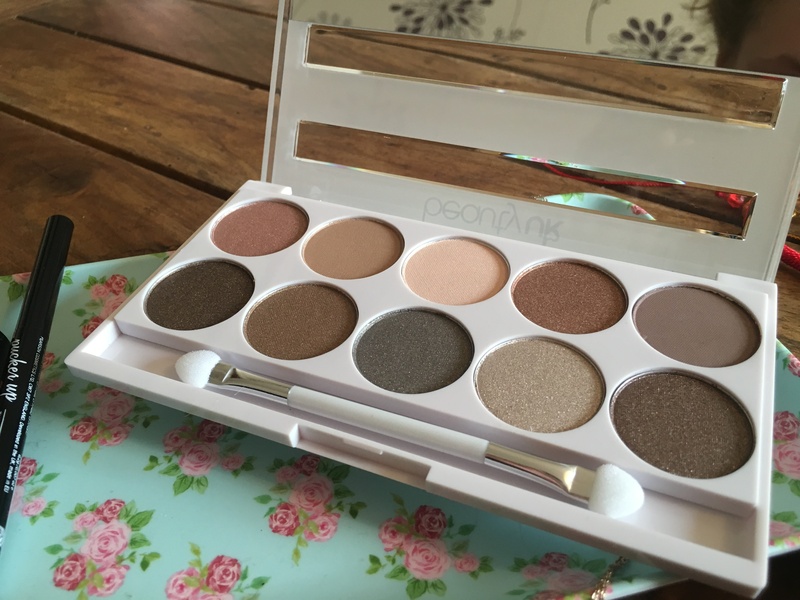 The Posh Eyeshadow Palette – the colours are beautiful and have a slight shimmer to them, which I love. And finally, the Gloss Lipstick, simply because it’s such a beautiful shade. 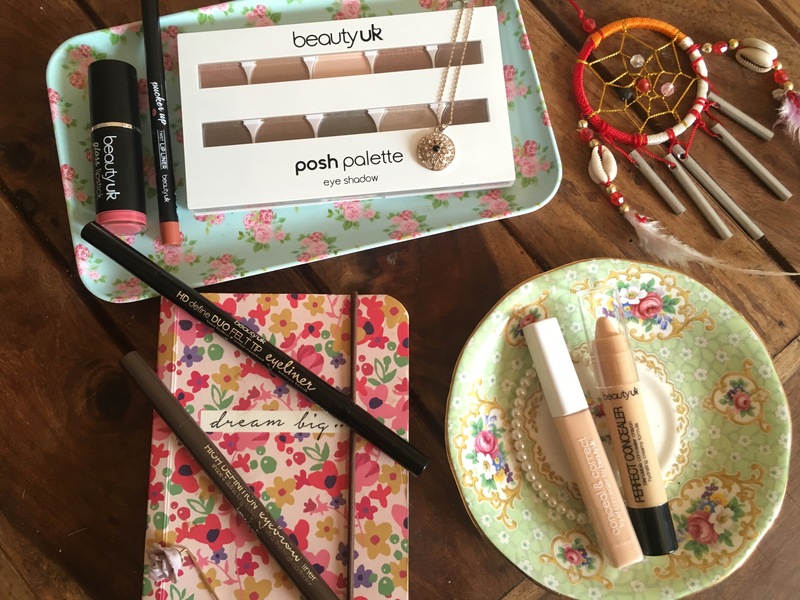 I am so pleased with all of the items that Beauty UK has sent me and can’t wait to share reviews of each and every one of them with you. *This post contains PR samples but all thoughts & opinions expressed are my own.